Feb. 5, 2019—The Center for Latin American Studies, along with several collaborating departments and centers across campus, will host a series of public events featuring Haiti Feb. 11-13. Feb. 28, 2018—Several Vanderbilt faculty and students will present papers and serve on panels at the Southeastern Council of Latin American Studies conference, scheduled for March 8-11 at Vanderbilt. 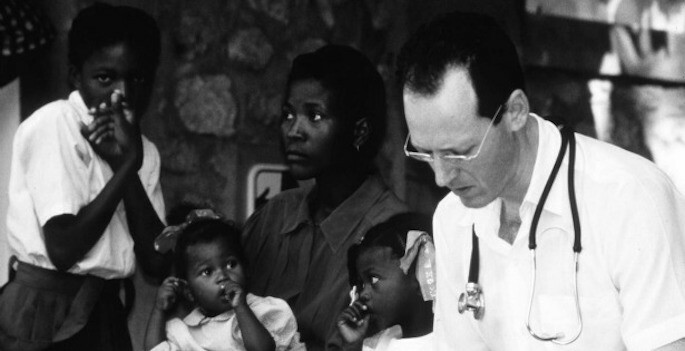 Feb. 14, 2018—Physician, anthropologist and UN adviser Paul Farmer discusses HIV, Haiti and other global health issues at Langford Auditorium Feb. 19.